Rod Roddenberry, son “Star Trek” creator Gene Roddenberry has joined the new Star Trek television series, which is set to debut on CBS All Access next year. 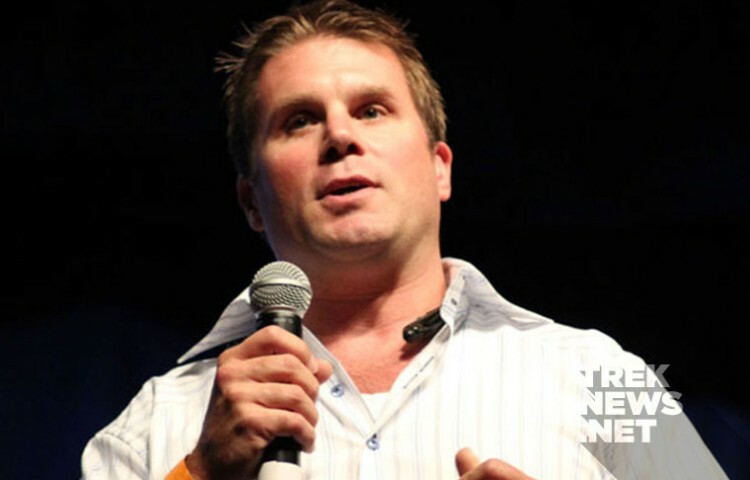 Roddenberry, along with his business partner Trevor Roth, will act as executive producers. The duo join Alex Kurtzman, Heather Kadin, Nicholas Meyer and show runner Bryan Fuller on the project.